← Elrods Go Adoption: My Heart. Our Story. 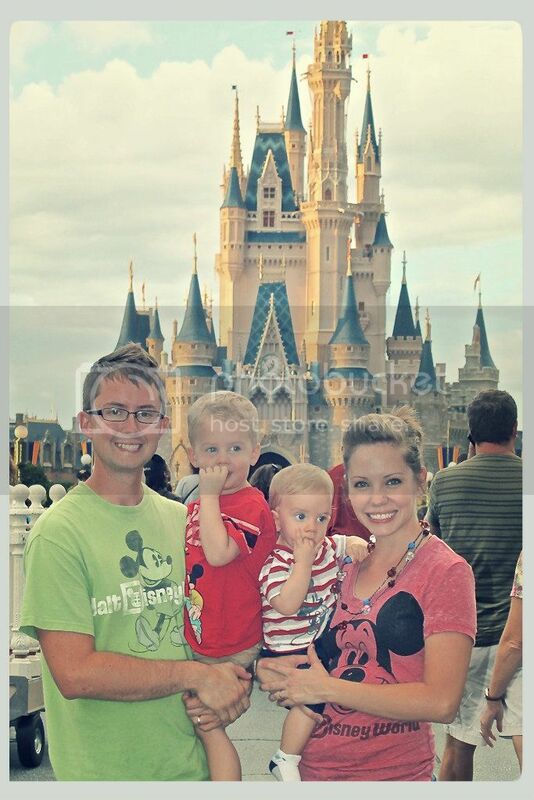 Our next Disney trip is creeping up on us! We haven’t had much time to think about it or start our usual Disney pre-trip routines because of everything we have going on with adoption and our church’s second campus opening and…oh, life. 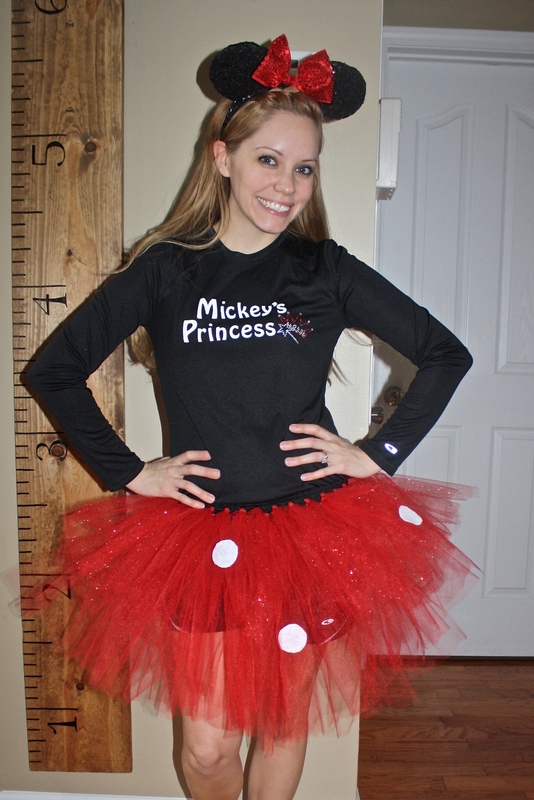 I looked at a calendar a few days ago and had a freak-out moment when I realized how close I am to running 13.1 miles in the Happiest Place on Earth…and I still didn’t have a tutu! 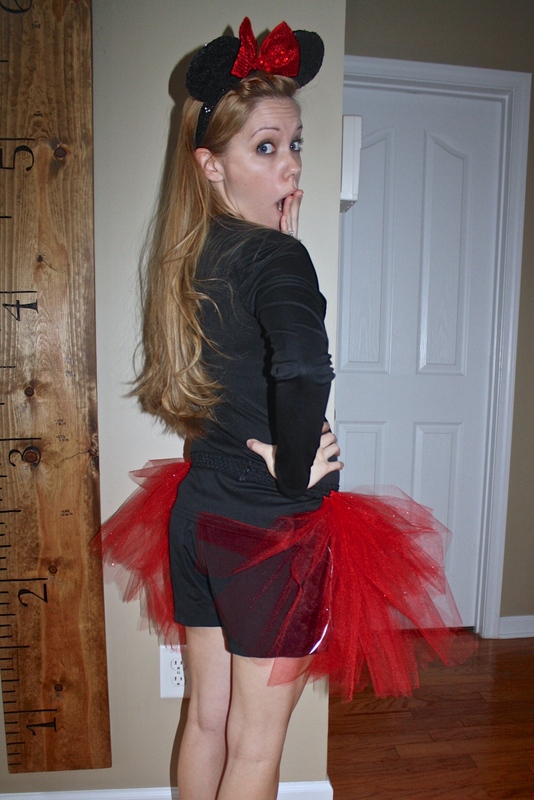 I can’t run the Princess Half Marathon without a tutu! So off to Hobby Lobby I skipped, in search for supplies which included some stretchy headband ribbon, tulle, and felt. 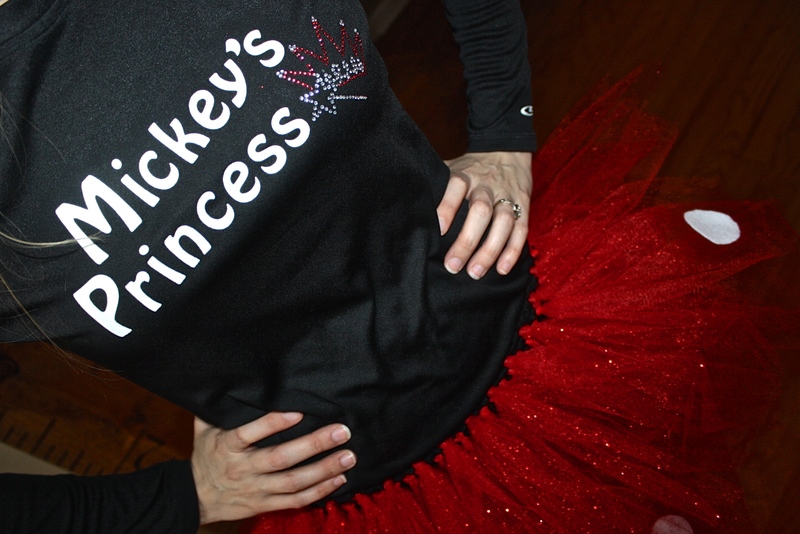 I also picked up iron-on letters and an iron-on princess crown for my shirt. In summary, the shirt was a cinch. Place the letters and crown in desired spots. Iron-on. The skirt was easy, but I wouldn’t say it was exactly fun. Looping tulle through tiny holes is tedious, seemingly never-ending work. The felt dots are just placed on the skirt to give you an idea of the end result. I naively bought 37 yards of tulle, thinking that would be enough. HA! I need double that. Another trip to Hobby Lobby will occur this week, after which, I will be able to fully complete the skirt. I am pretty pleased with how it turned out, considering it’s my first go at making a running outfit. Just wearing it makes me feel ready to run! As I said before, I have no time goals I’m trying to reach for my first ever half marathon. My one and only goal is just to make it across the finish line, and by golly, even if I’m crawling across, I intend to look cute doing it. How cute you will look!! You are just a joy to my heart. I love you, Malorie!